The State of Retail is Most Impactful—The overarching state of the retail market is having the greatest impact on retail property investing. Investors are Expanding Into Alternative Asset Classes—Almost 70 percent of investors surveyed categorize themselves as net buyers with only 11 percent taking a wait and see attitude. Anchored Shopping Centers Remain the Preferred Retail Investment—Especially grocery-anchored centers—by a greater margin in 2018 than in 2017. 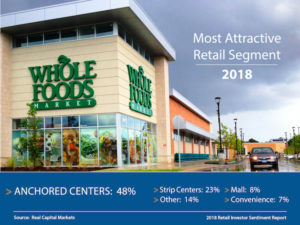 Nearly half of investors, 48 percent, said anchored centers are the most attractive retail investment today compared to strip centers, which were characterized as the most attractive by 23 percent. 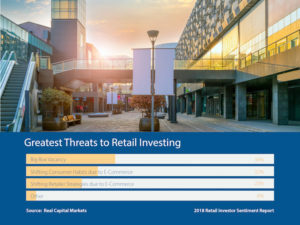 Greatest Threat is Big Box Vacancy—With new big box bankruptcies and previously announced store closures taking place, investors’ views on the greatest threat to retail investing has changed. Big box vacancy is now viewed as the greatest threat, cited by 39 percent of investors. The Call for Core and Value—Many buyers—private capital, entrepreneurs, foreign investors and private equity investors—primarily are acting when a value component is present. The survey results echo that finding that value-add remains a popular strategy, with 52 percent seeking properties where they can create value. While e-commerce is often blamed for struggles in the retail sector, there are several other factors at play, according to Real Capital Markets’ recently released 2017 Retail Sentiment Report, which gauged opinions from investors across the U.S. The study examines changing consumer habits and how some survey respondents are trying to reinvent their approach to retail. Shifting consumer buying habits are the greatest threat to the industry. From e-commerce to in-store pickup and attitudes toward power shopping centers, shifting consumer habits have the eye of retailers as they try to navigate this current retail climate. 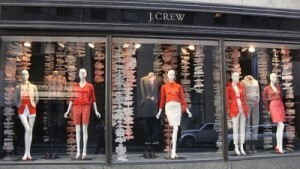 Disruption has hit the retail industry and investors are aware of its impact and looking for ways to mitigate risks. Most investors feel reinvention is the key to solving the industry’s greatest issues. In light of large tenant shake-ups and e-commerce pressures, investors are looking long-term at where retail is heading and what investments make sense. 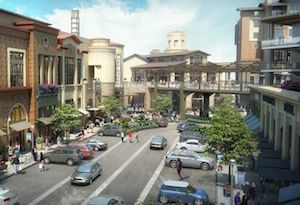 Anchored shopping centers are the preferred property type for investors by a margin of 3:1. 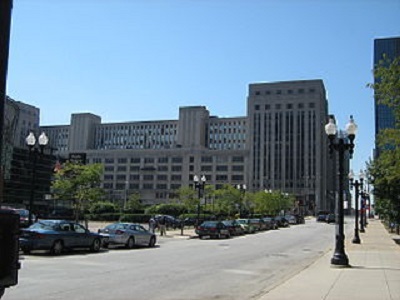 In this category, centers anchored by grocery tenants are preferred, as this sector is considered secure against e-commerce. 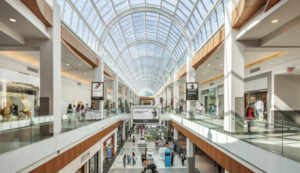 More than 57 percent of investors surveyed are net buyers of retail properties, an indication investors looking for opportunities and the ability to “balance” portfolios previously buoyed by other asset types. An iStorage facility in California. 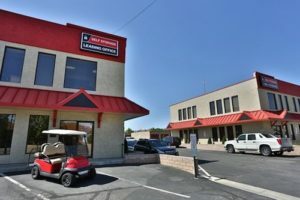 With the self-storage industry on a roll of late, one Colorado-based REIT is betting that storage will continue to be a good investment. Commercial Property Executive has a story detailing National Storage Affiliates Trust’s forming of a joint venture with a major state pension fund to purchase a 66-property iStorage portfolio for approximately $630 million. The deal includes between 4 and 5 million square feet of rentable self-storage space in more than 36,000 storage units across 12 states. 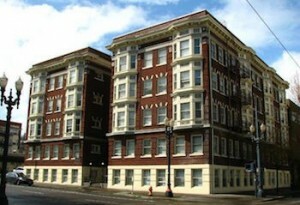 NSA also acquired the iStorage property management company and brand in a separate deal. The purchase strengthens NSA’s hold in many of its existing markets — most notably California and Florida, where iStorage had a major presence — and introduces it to new markets in New Jersey, Ohio, Pennsylvania, and Virginia. NSA isn’t alone in seeking out self-storage property. Marcus & Millichap has released a research report that projects good things for the self-storage market in the second half of 2016. 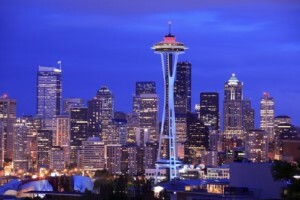 Demand for storage, combined with a lack of supply, is driving a rise in occupancy and rents. That’s true for both climate-controlled facilities and properties without climate controls. Investors are likely drawn to self storage because of its status as a secure option for long-term profits. With that in mind, look for similar acquisitions of storage properties the rest of the year. The performance of the hotel industry has been shaky in 2016, forcing owners and investors to get creative when it comes to finding ways to squeeze every last dollar out of their properties. 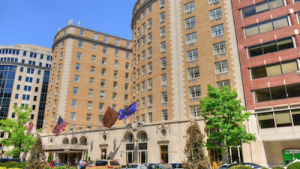 Rightsizing: NREI cites the example of Marriott, which purchased — and then “rightsized” — the Mayflower Hotel in Washington, D.C. Marriott launched a $6 million renovation, focusing on increasing the available meeting space and making the hotel’s restaurant and bar more appealing. By identifying a few key opportunities with a chance for good return on investment, Marriott was able to make the hotel more profitable. Repositioning: Savvy investors are targeting hotels that hit a lot of things on their checklist but need to be reinvigorated. 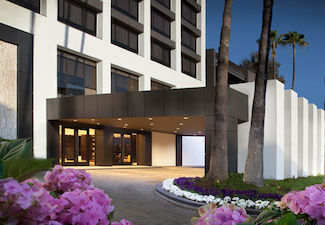 The Marriott Beverly Hills Hotel was one such case, receiving a complete “gutting and reskinning” after it was purchased for $21 million. The reason? Marriott saw an opportunity given that the next closest hotel was more than 6 miles away. NREI also described the example of an island hotel that moved away from single and double occupancy rooms in favor of group rooms, resulting in year-to-year revenue growth of 19 percent. Creating more hotel space: Some hotels that are overloaded with amenities — think pools, restaurants and gyms — are turning those areas into boutique villas or residence lots. These do more to grow revenue. Adding residences: Speaking of residence lots, some hotels are considering the positive effects of adding branded residences. These residences increase spending by more permanent guests. However, there is risk involved. Hotels will feel the burn of revenue losses if the residences do not sell. Supply concerns are weighing on the hotel industry. Until revenue per room rates start to rise again, hotel owners and investors will need to continue finding creative ways to bring in money. 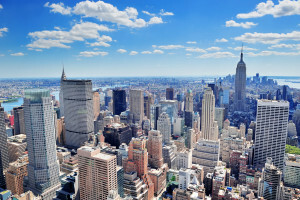 Cautious optimism: We all know that CRE is cyclical. It’s been a good seven years of growth. About 62 percent of the executives surveyed are bullish about investment during the next year — down from 89 percent in the 2014 survey. Non-gateway markets are king: As pricing in core markets continue to push out investors, cities such as Austin, Seattle, Denver and Raleigh are becoming the hot spots. This is particularly true among domestic investors, according to the report. Record pricing, but reduced transaction volume: There was just $25.1 B in commercial property sales in February of 2016, down almost 50 percent from the previous year. 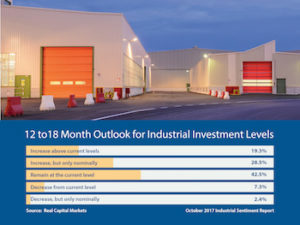 Foreign investment will continue: The U.S. is considered a safe haven and will continue to draw foreign investors into non-gateway markets and core markets (which are considered an even safer bet). 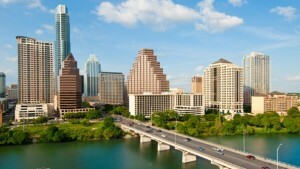 See the law firm’s “State of the Market” survey for more. The Old Main Post Office in Chicago is currently unused (photo via Wikimedia).